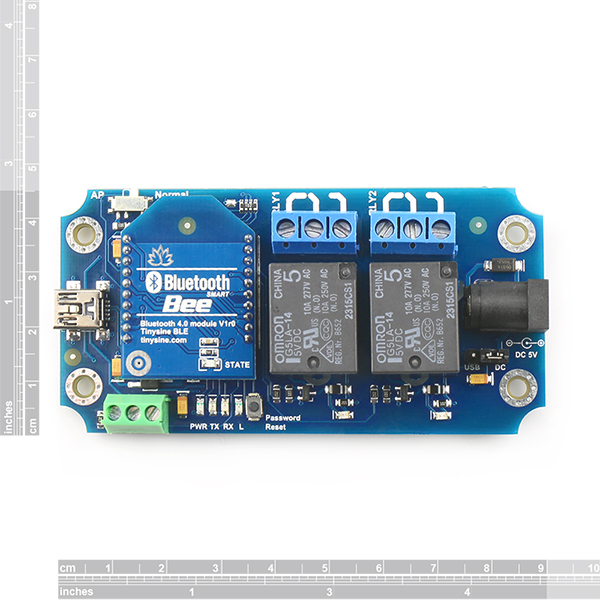 Our TOSR1xx series relay boards need user input correct password before control it. It's a very useful function. But you may also want disable the password in some application area. It's possible. Here we guide you how to do it. You can find a solder pad. 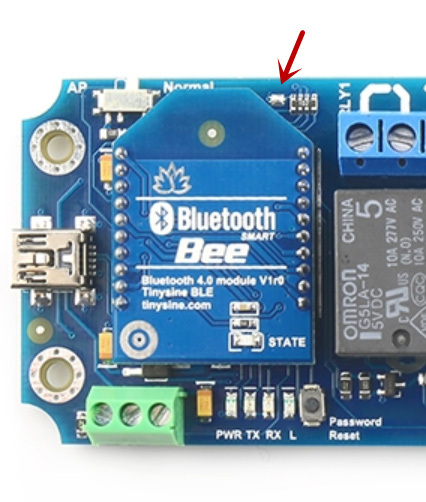 below the Bluetooth/WiFi module. Use a Soldering Iron disconnect this solder pad. The password function will be disabled. And you can use our TOSR and TSIR series relay APP to control it.